Last Jersey I Promise. 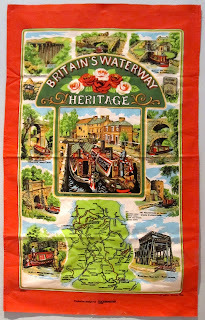 : Tea towel. I found this tea towel in a cupboard in our kitchen the other day and since then it's been hanging up on my bedroom wall. 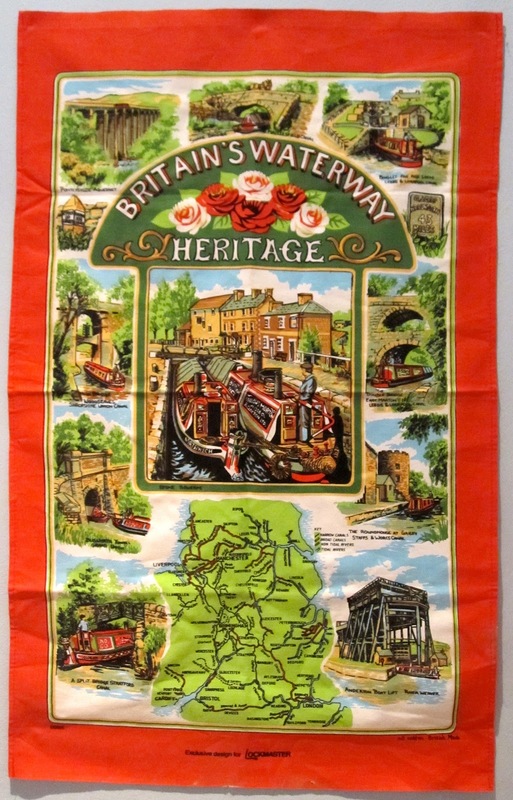 Just think it's really cute and it reminds me of a holiday our family went on to England where we went long boating with my grandparents.